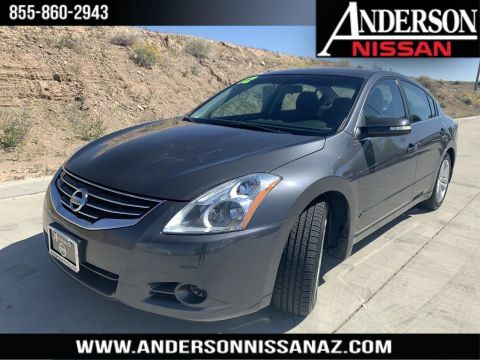 Nissan Certified, 27/36 City/Highway MPG, chrome-accented multi-reflector halogen headlights and front grille, 4-way adjustable front seats, AM/FM/CD/Aux-in audio system, Bluetooth hands-free phone system, illuminated steering wheel mounted audio and Bluetooth controls, tire pressure monitoring system and traction control system. 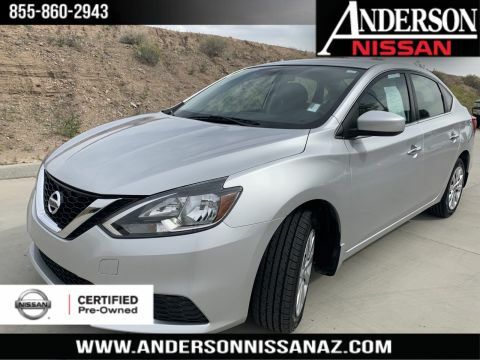 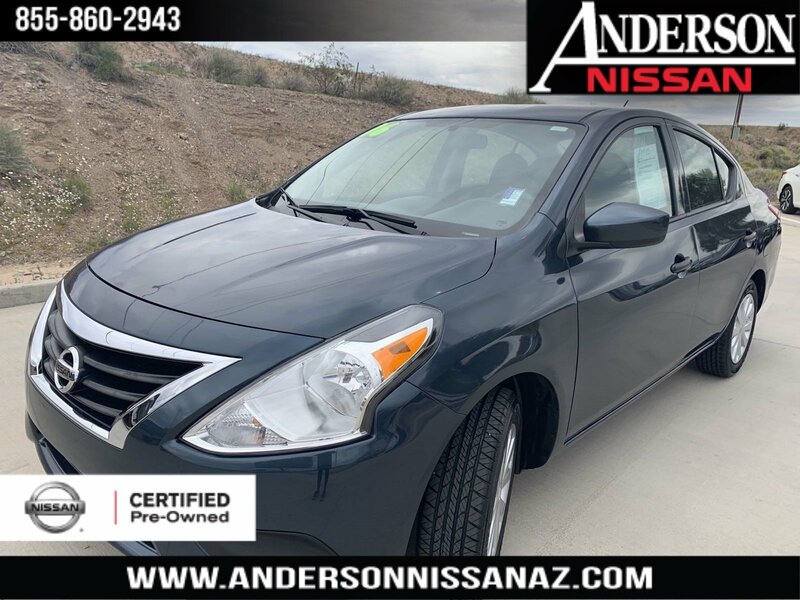 NISSAN CERTIFIED: Every Nissan Certified Pre –Owned (CPO) vehicle comes with a 7-Year/100,000 Mile Limited Warranty that lasts 7 years from the original new car in-service date of the vehicle or 100,000 miles. 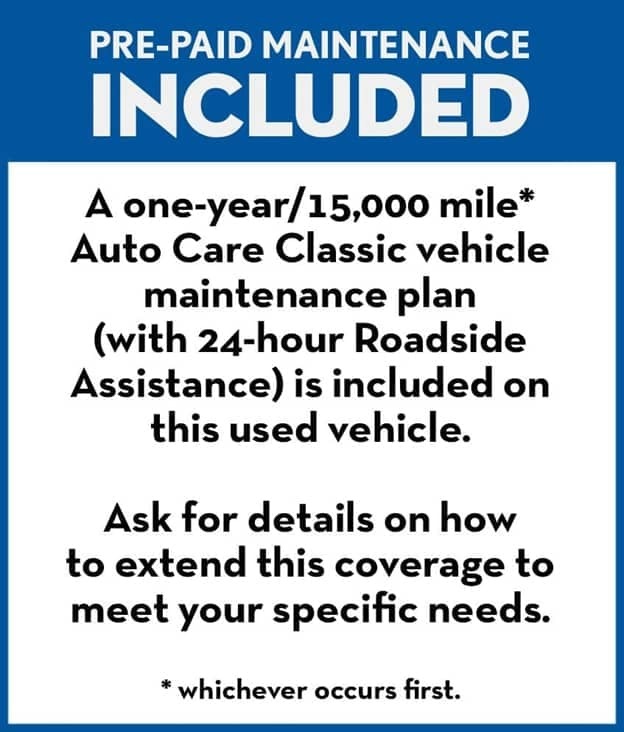 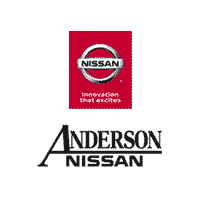 Additional benefits of owning a Nissan CPO vehicle include 24 hours a day and 7 days per week Nissan Emergency Roadside Assistance that provides flat tire change out with your good spare, dead battery jump or lock-out assistance for the duration of the 7 year/100,000 mile limited warranty as well as towing services to the nearest Nissan dealership.